looking for a studio that can make your Virtual Reality (VR) dream, a reality? Is your organization interested in how virtual reality can be used for business? Most people don’t realise that there is more to VR than video games – there is also a huge amount of amazing business uses. At Sliced Bread Animation we have several years of experience behind in creating small and large scale virtual reality projects, used in the marketing, and education space. You can read our blog post here on some of the things we learned. Go on tell me, what is VR? Put simply Virtual Reality (VR) is the use of computer technology to create a simulated environment. VR places the user inside an experience. Instead of viewing a screen in front of them, users are immersed and able to interact within a 3D environment. What are the key audience takeaways? 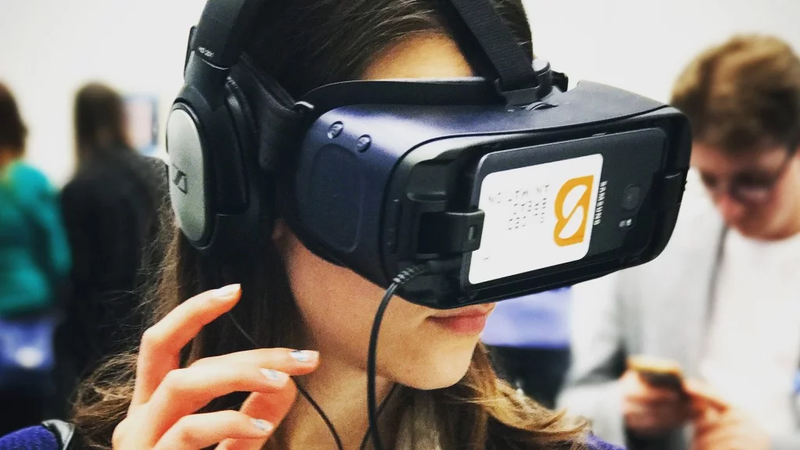 VR can feel unwieldy with conflicting views and opinions – we are experts in the field having worked with FMCG clients to healthcare. One such example is the piece shown in first VR project – Diabetes Voyager. We created this to engage with a corporate audience while promoting understanding of the management of diabetes. We start the virtual reality (VR) process by having a half/ one day workshop to define the business needs and objectives. From there we plan a script and storyboard to support these objectives, ensuring a rich and immersive vr experience for your audience. The build process works in a number of different ways. We find it helpful to work with you to produce a working prototype at the earliest stage of production, developing the creative layers to ensure that a visually immersive experience is met. Rendered images support the production process, and as we start to develop the project further those images become more more polished and defined. The end product is fully tested on the agreed platforms ready for rollout at your VR event. We will often do a post-launch review to understand and integrate learnings and enhancements that can be made. 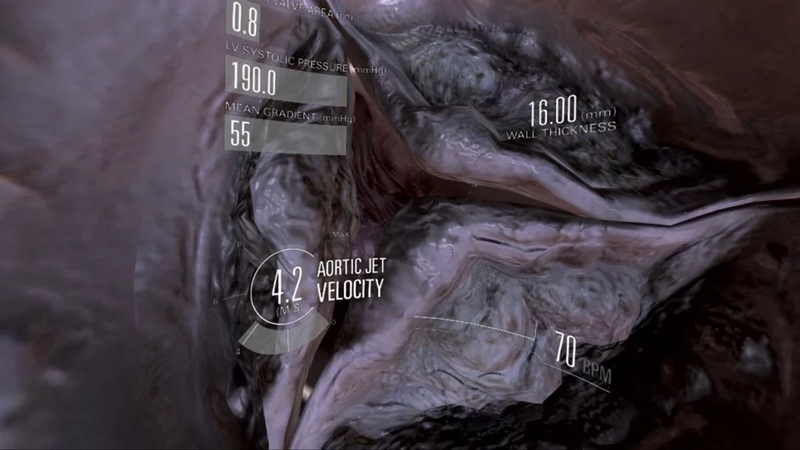 Virtual Valve uses Oculus Rift’s virtual reality headsets combined with motion sensor technology to enable hundreds of delegates to experience travelling through the aortic arch into the heart with full 360 degree vision. Once inside, they were able to explore the left ventricle and interact with the experience to simulate levels of aortic stenosis and assess the impact of this condition on the patient’s heart. “Frequently asked questions about Virtual Reality” and see for yourself what it can do for you. Are there any ‘real world’ examples of how VR can be used in business? For clients wanting to test how VR could work to tell their story, what are the basics they should have in place? 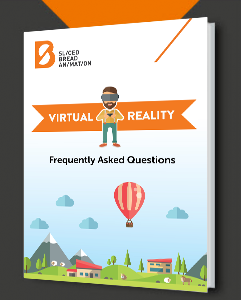 If you need convincing on the benefits of virtual reality, download your free guide by simply entering your details on the right hand side and start reading now.